Reflections on why the Do Lectures shifts people (me) and how to make it normal. 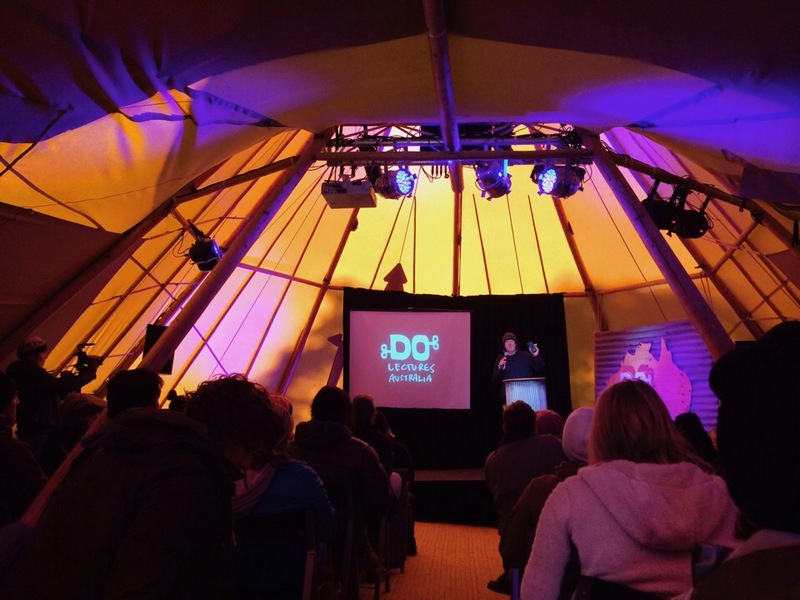 I have just returned from the inaugural Do Lectures Australia. How was it? Scary good. I want to experience pleasure. I want to see, smell, feel, taste and hear beauty. I want to get better at the things I’m good at. I want to be stretched and I want to make a contribution in line with my talents. I want to do stuff that matters. I want to ensure that my living is infused with meaning; offering what I can to make a difference in the lives of others, now and for future generations. And what happens when just one gets dialled up? Extreme pleasure, when coupled with goodness and meaning, is bliss. When we get stretched and grow, not incrementally but in a leap, when we are invited to be fully the best we can be, it is exhilarating. And when we plug into the vision and practice of a better world, a world that we can participate in creating, we get deep and profound fulfilment. Imagine all three on full throttle. Welcome to the Do Lectures. The experience shifts our appreciation of what’s possible in life. The mob; emotional, social and intellectual intelligence in that volume dispels mediocrity like light dispels dark. And the motivations, causes and vision of people … the resolve not to be a spectator in the evolution of society is like being swept along in a current of determined goodwill. 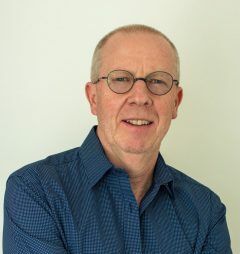 As intoxicating as the Do Lectures are, the good news is that each of these realities can be integrated into normal living. Maybe not with the same intensity as experienced at the event, but finding people to do stuff with in each of these domains is accessible to most of us.